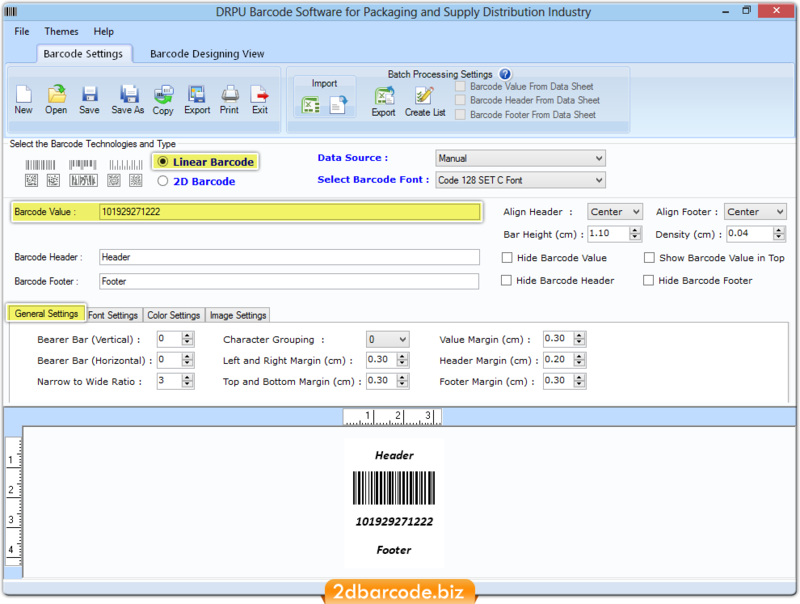 Packaging barcode label maker software generates barcode asset tags that will be allocated the correct address for a retail outlet or for an individual customer. As the product is transported, its location is monitored and recorded. In supermarket, as products are scanned at the checkout, the computer system will automatically determine the status of availablily of stocks. This saves manpower and time as it does not require to constantly check the shelves for order placement to manage stock level. Complies with industry shipping standards. Enables and facilitates distribution through multiple delivery channels. Improves customer relationships, thereby increasing orders. Improves real-time visibility both within the enterprise and across the entire supply chain. Provides facility to copy and paste created postal barcode labels in various kinds of Windows application like MS Word, MS Paint and MS Excel. 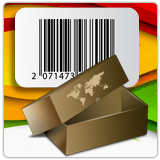 Provides facility to save generated shipping barcode labels in various kinds of file extensions like JPEG, TIFF, Bitmap, PNG, WMF, EMF, EXIF, GIF and more. Allows you to copy and paste generated distribution industry specific barcode labels in MS Word, MS Excel and MS Paint Windows applications. 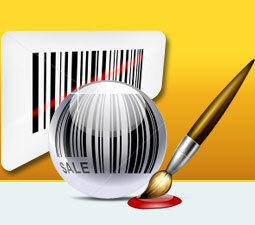 Incorporated with wide selections of font and color setting to create package barcode labels of different fonts. Ability to print numerous barcode stickers for packaging suppliers and distribution industry with advanced printing settings. Distribution industry, Export packing, Wholesale packaging supplies, Product protection packaging, Industrial packaging, Shipping industry, Food industry, and Packaging supply.